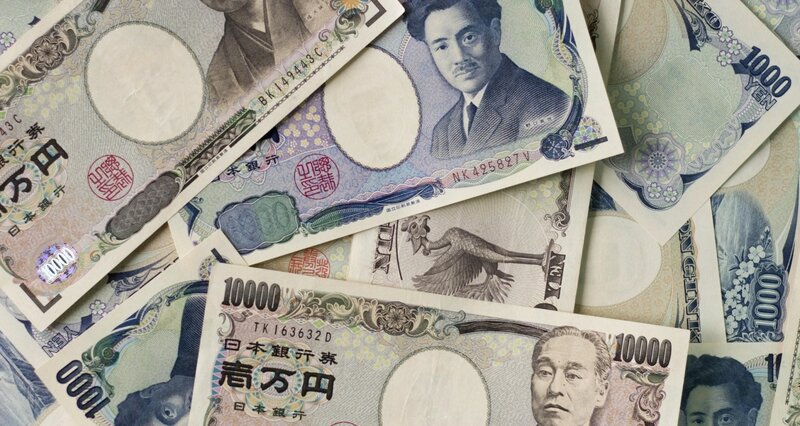 Although at first glance Japan may seem like an expensive place, there are actually lots of ways you can cut costs without missing out on the best the country has to offer. Find out how to travel, shop, sleep and eat without breaking the bank, with useful tips for first time visitors and expats alike. In major cities across Japan you will come across plenty of chain restaurants like Yoshinoya, Matsuya or Sukiya, which offer great deals, filling meals and even seasonal dishes at affordable prices. Another option to look out for are tachigui. These are spots where you eat or drink while standing, with no seats whatsoever. Some people may find this a bit odd, but if you don’t mind this standing style of dining, your wallet will thank you. But what about drinking or enjoying a night out on the town? Well, that’s what izakaya (Japanese style pub) chains are for! Places like Torikizoku or Medaka are perfect for the budget-strapped, as you can drink for a way cheaper price than usual. Torikizoku in particular is a great deal, as everything on the menu is just ¥298. Of course, there is always the possibility of simply getting a drink from the closest convenience store and enjoying it in a local park. If you truly enjoy a drink (or five! ), you might be interested in all-you-can-drink plans—often referred to as nomihodai— which can can start from ¥1,000 for an hour and go up from there. This is especially useful if you intend on ordering more than three or four drinks, or just don’t want to worry about the bill afterwards. Be on the lookout for supermarkets that offer discounts. Some of them offer cooked meals that usually get discounted considerably around 9 p.m. onward, a great way to save if you don’t plan on cooking. Discount supermarkets like OK, Aeon and Lawson Store 100 also offer much better deals compared to regular ones. Making your own food while shopping at these wallet-friendly stores will save you serious yen on your meals. Depending on the duration of your stay and places you want to visit, you might want to consider getting the Japan Rail Pass, also known as JR Pass. This ticket basically allows you to ride most JR trains and buses in Japan (including bullet trains) for a set number of days. Due to how convenient it is, many visitors choose to use this service during their stay, but be sure to do your research before buying, since there are a few restrictions you need to be aware of. You can get the best price if you purchase your pass outside of Japan, although it will be available for sale at a few designated spots in Japan until March 31, 2019. You also have the option to use a regional JR pass that only works in a specific region (like JR East, which encompasses most of Tokyo), but it all depends on your travel plans. Another option for getting around the country is buses, which can often be more economical than trains. Check Google Maps or other navigation apps to see which form of transport is cheaper. If you’re planning to check out parts of Japan far away from Tokyo, night bus services like Willer Express offer great deals and comfortable rides. The company also offers English support, has a fleet of highway buses such as the VIP Liner and can even help you save on accommodation, by sleeping on the bus instead. Japan is a country where walking is actually be a viable option, as most cities seem to have been built with pedestrians and their convenience in mind. Taking the train might be a tempting option, but do a bit of research beforehand and you’ll find out that a lot of places are not only within walking distance, but offer beautiful scenery and discoveries on the way as well. A similar option is cycling, a good combination of exercising while also being able to cover longer distances. You can buy a used bicycle if you’re planning on staying longer than a year, or opt to rent one if your stay is shorter. Staying at hostels is common practice for backpackers and young visitors, but if you are looking for something a little more private there a quite a few options to explore. An increasingly popular choice that you may already have heard of is capsule hotels. Prices can start as low as ¥2000 per night, and also double as a fascinating cultural experience. Some of them even have sauna and sento public bathing facilities on the premises, in case you want to relax after a long day of sightseeing. If you’re looking to be social and meet fellow travelers, guesthouses are a unique spin on hostels. These private homes have been renovated to host small numbers of guests. Rates range from ¥2000 to ¥6000 per night, with many located near popular sightseeing spots in major cities. For the truly frugal, you can try staying at a manga/internet cafe. Depending on the plan you select, you can stay overnight for just ¥1000, and even read all the manga you want (albeit in Japanese). They might not offer the most comfortable experience (especially if you don’t like reclining chairs or mats on the floor) but they can certainly help you pinch those pennies. 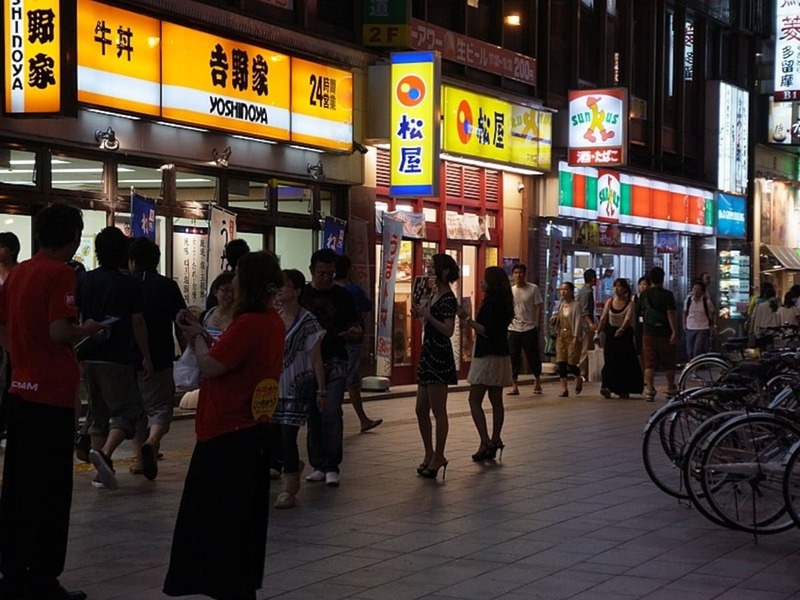 Last but not least, one could not talk about saving money in Japan without mentioning 100-yen stores (basically dollar stores with surprisingly good quality goods) or recycle shops/centers, places where you can buy—and sell—used goods in good condition. This can range from clothing and cookware to major appliances and bicycles. Drugstores often tend to sell foods and drinks at reasonable prices too. So, even if something seems cheap in a convenience store or supermarket, take a look at your local drugstore and you might be surprised at the price difference. In summary, while every so often it is well worth splurging on an unforgettable meal or a night at a beautiful ryokan, Japan actually offers tons of ways of saving money while still having a good time.